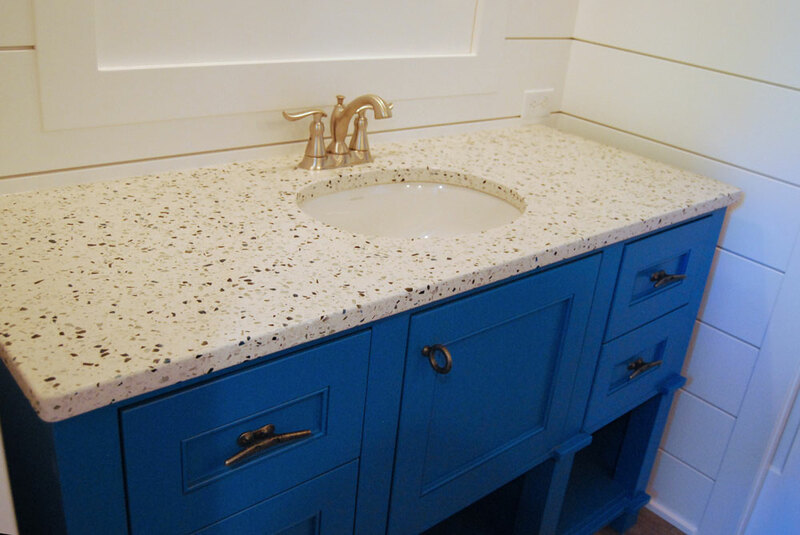 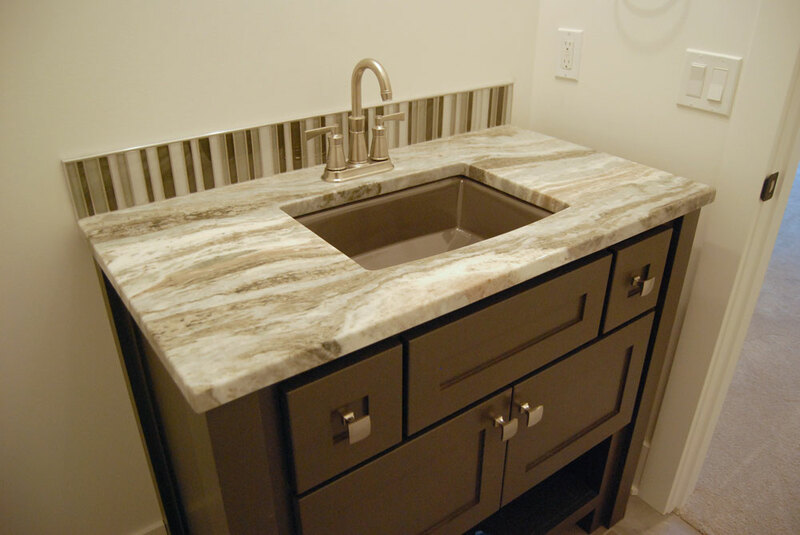 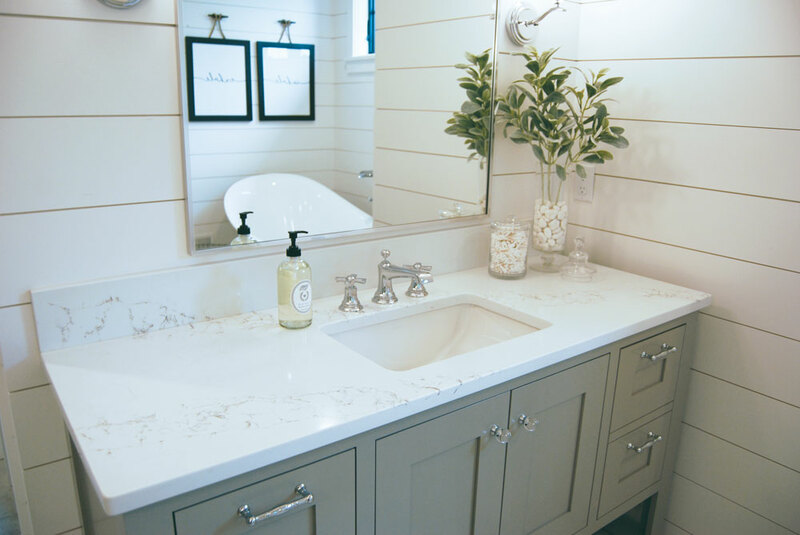 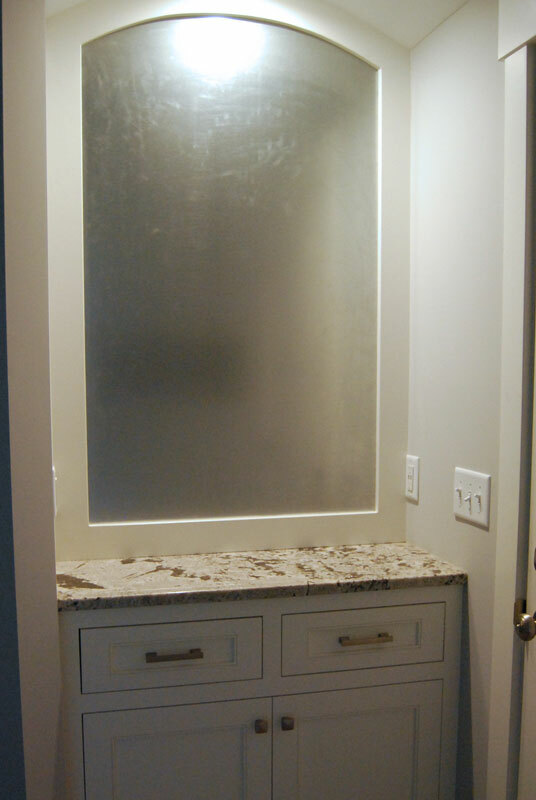 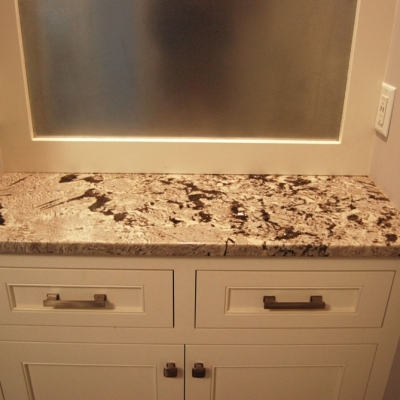 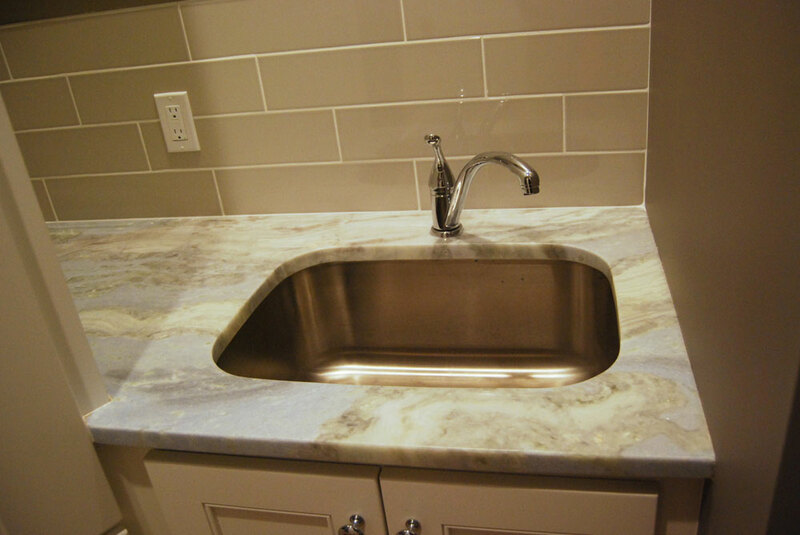 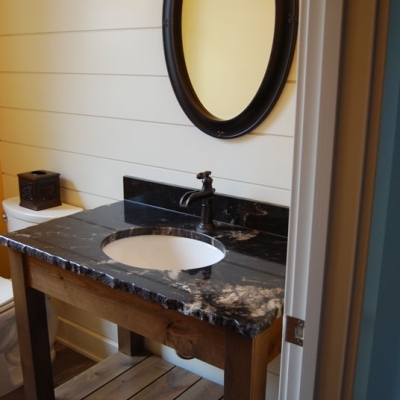 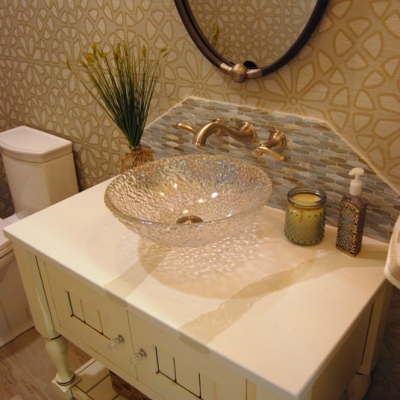 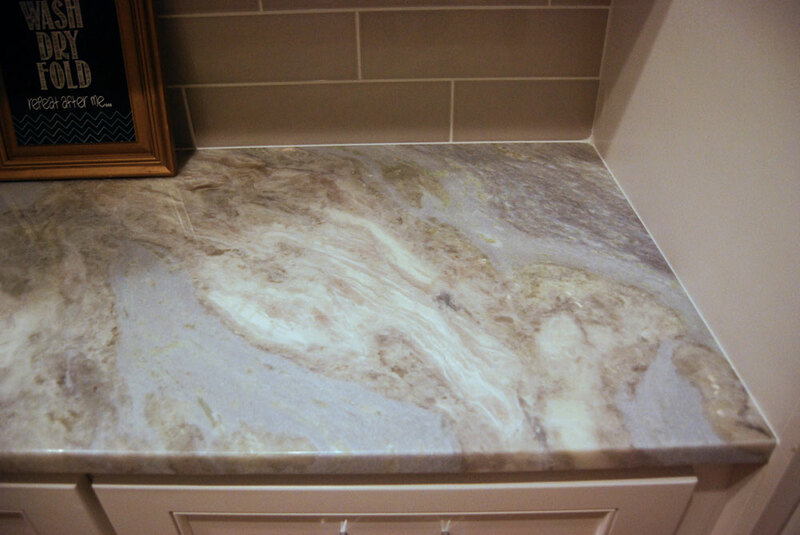 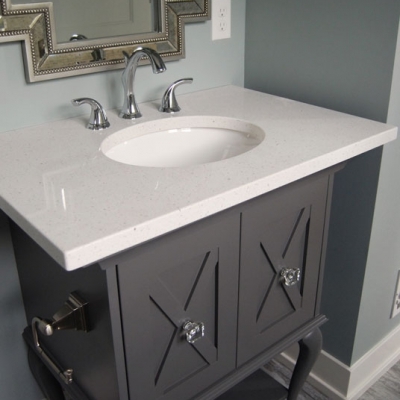 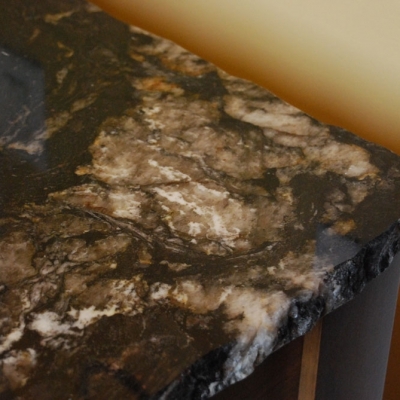 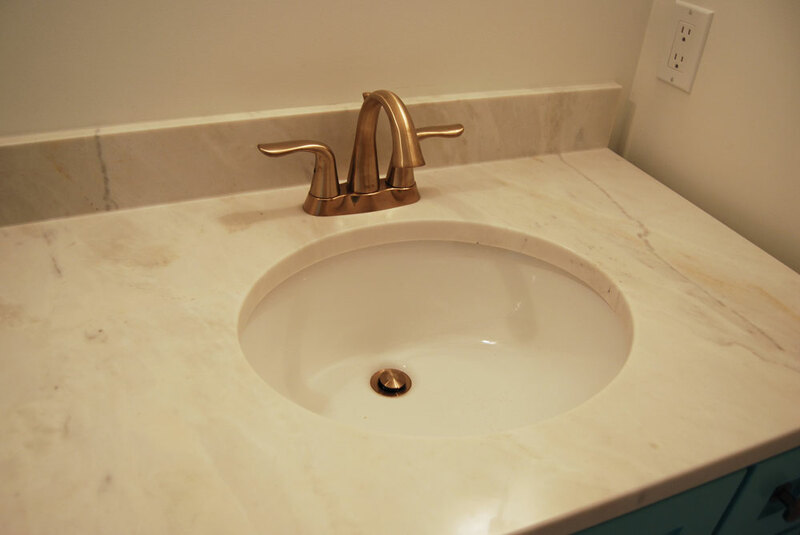 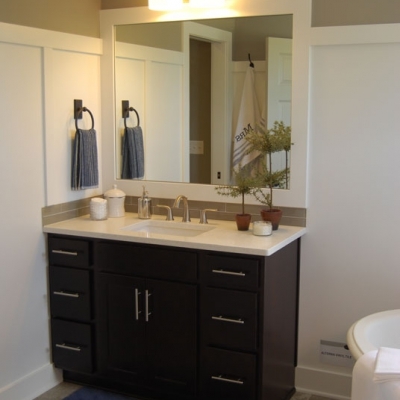 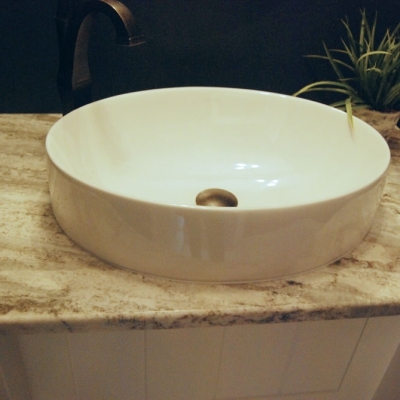 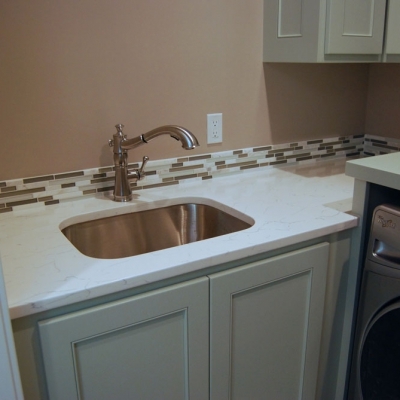 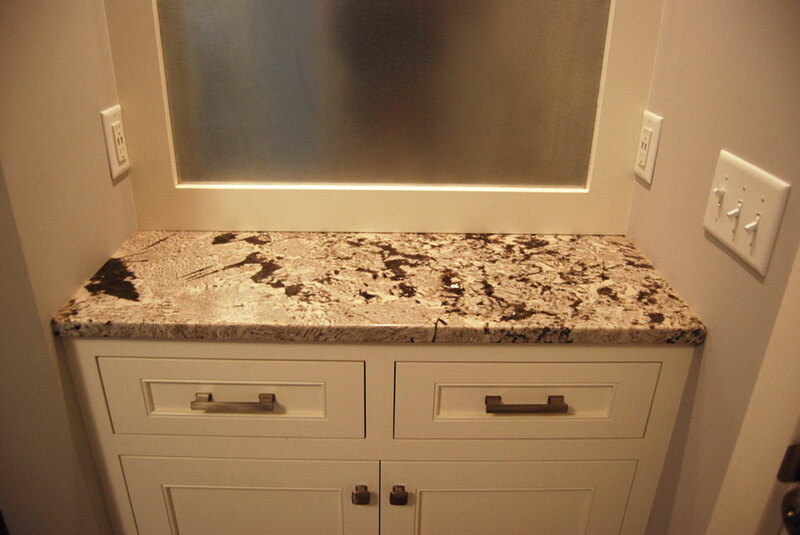 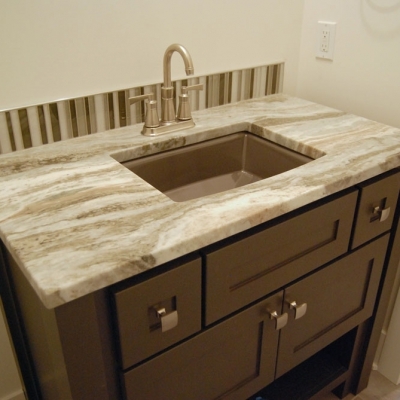 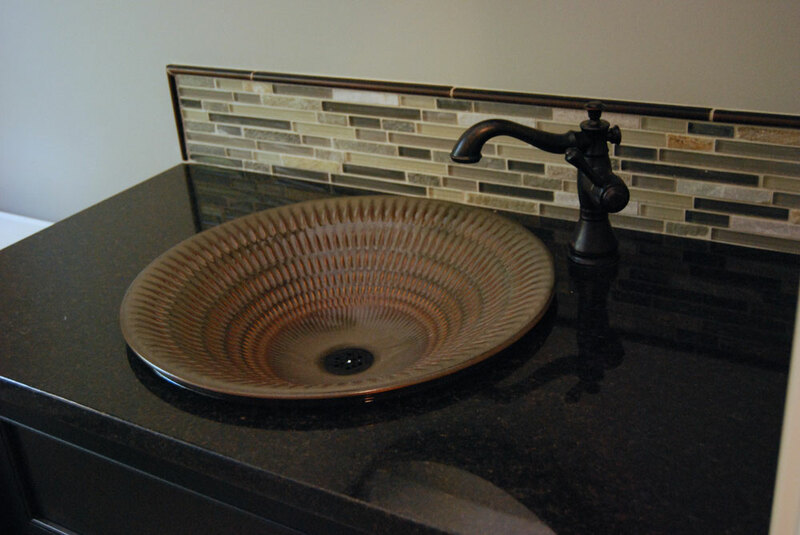 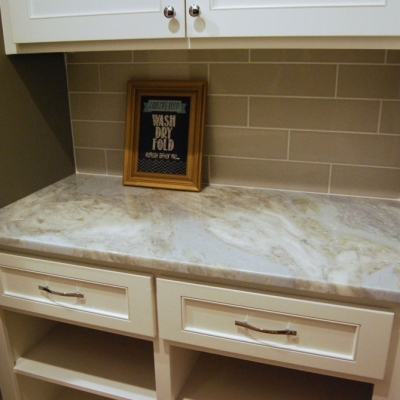 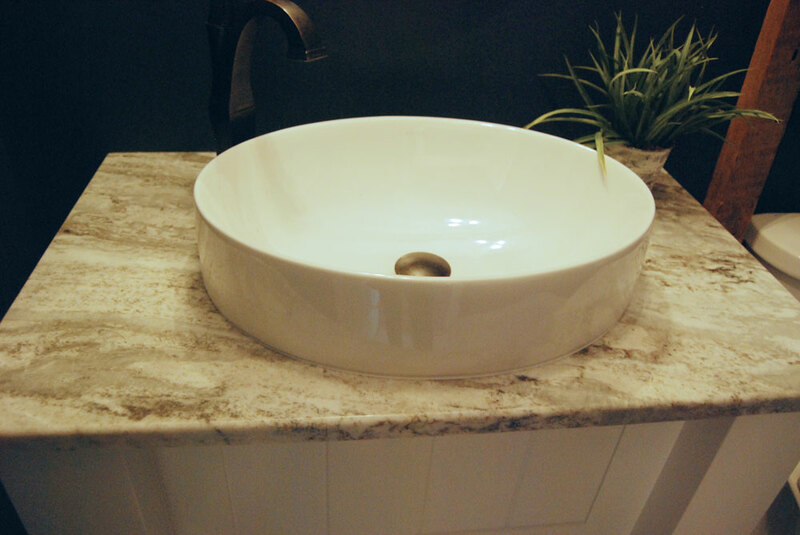 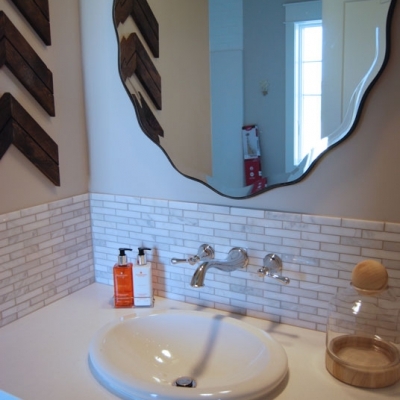 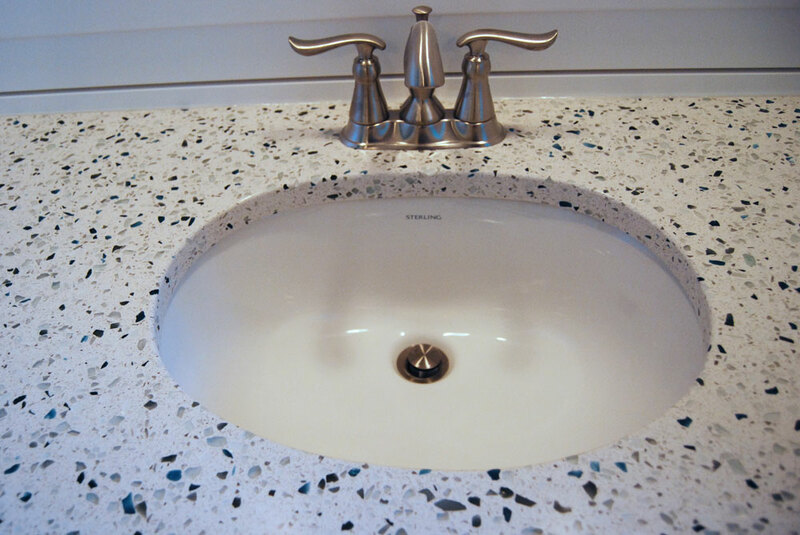 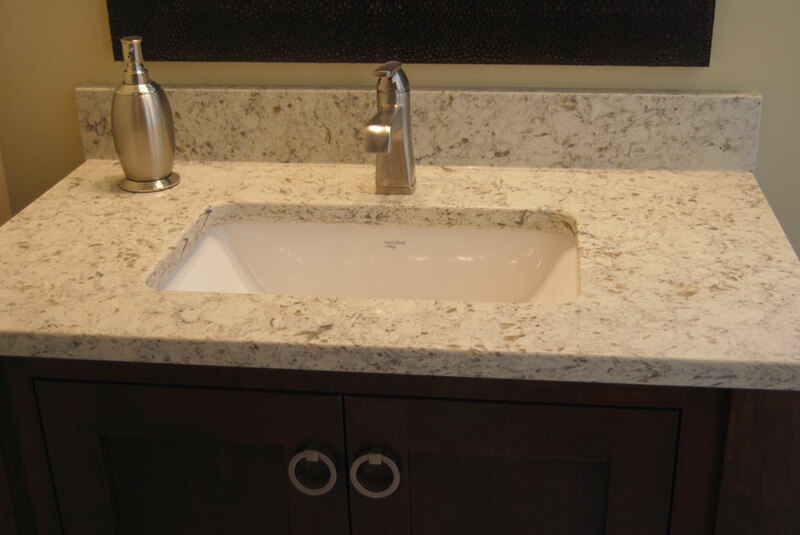 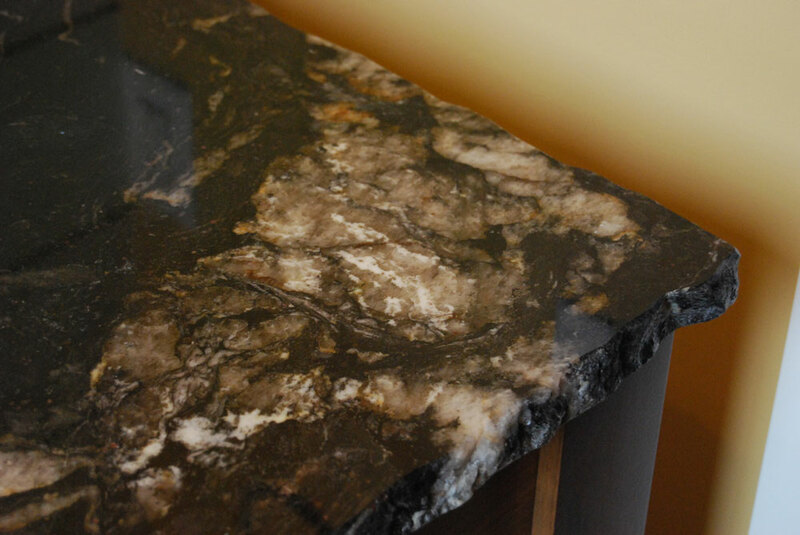 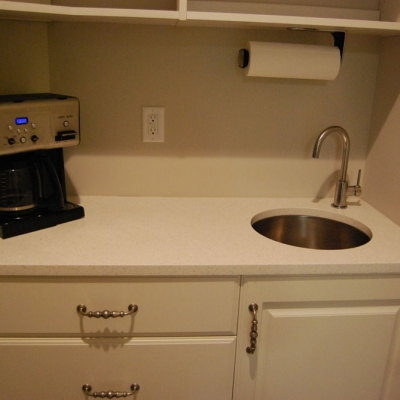 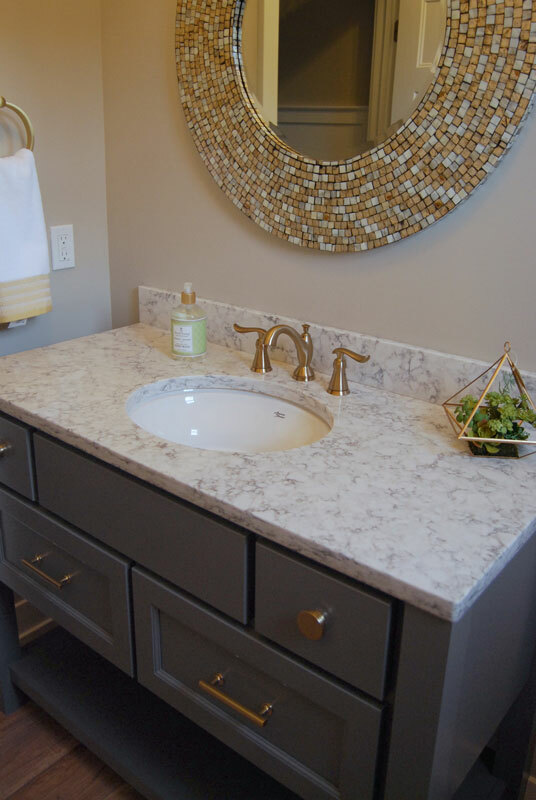 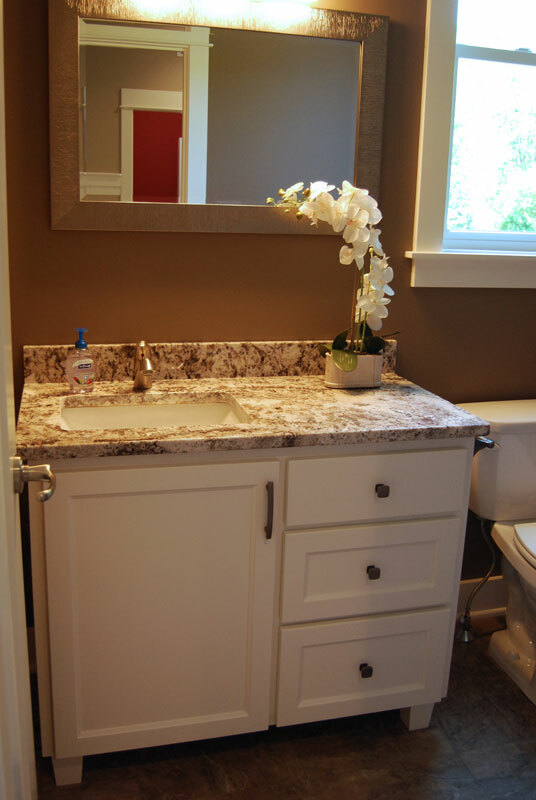 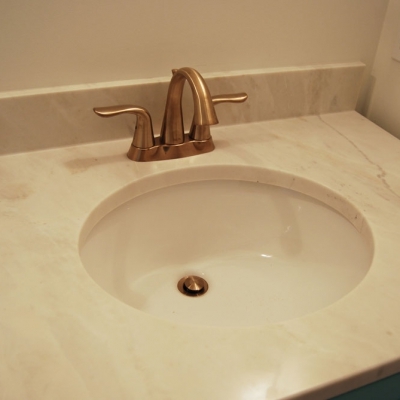 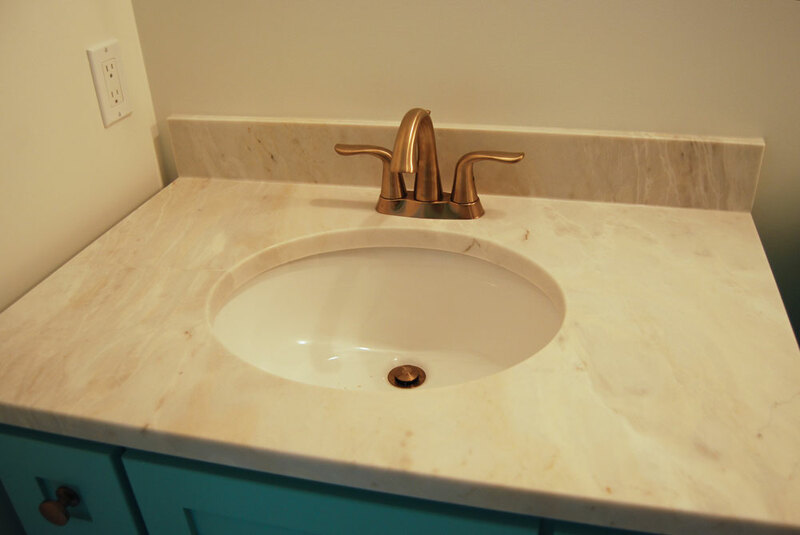 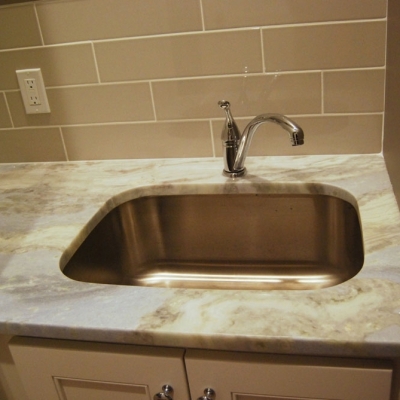 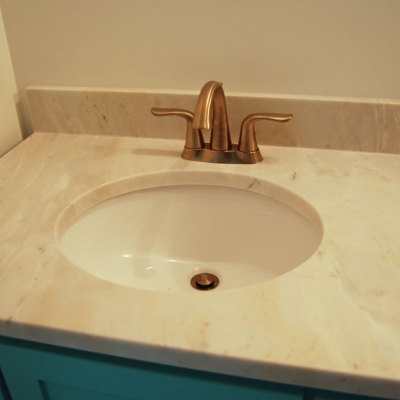 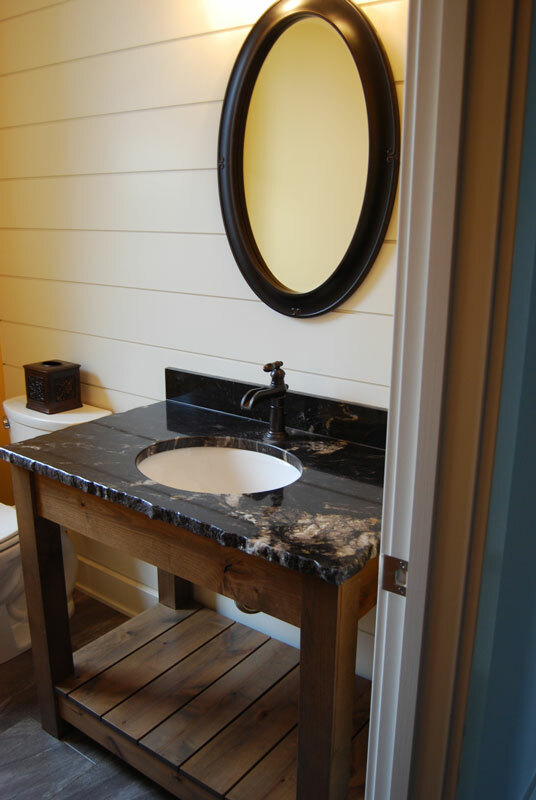 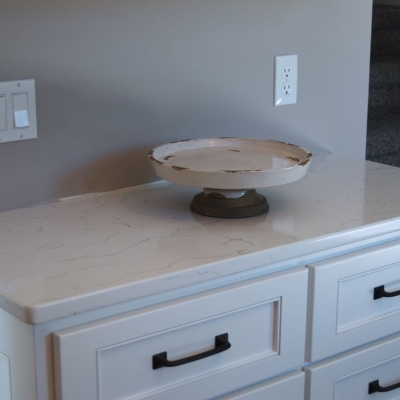 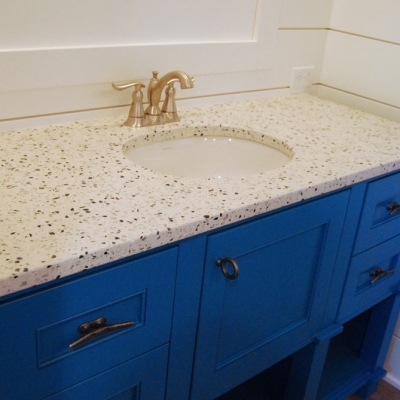 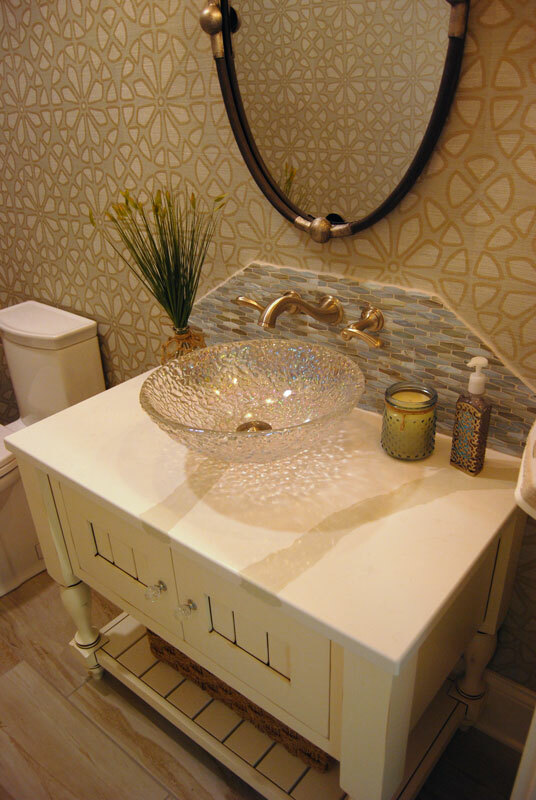 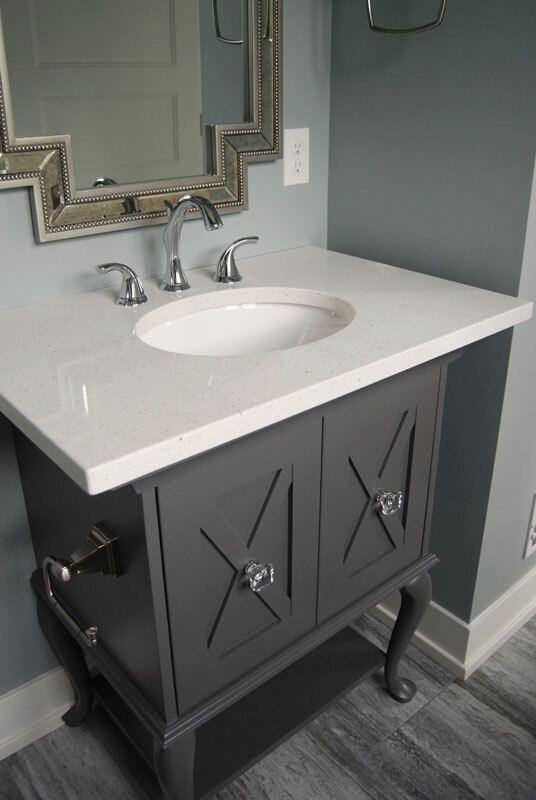 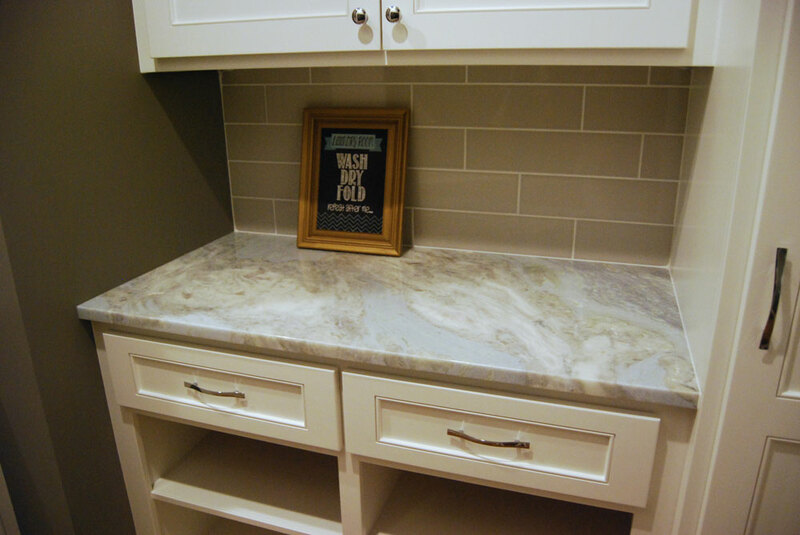 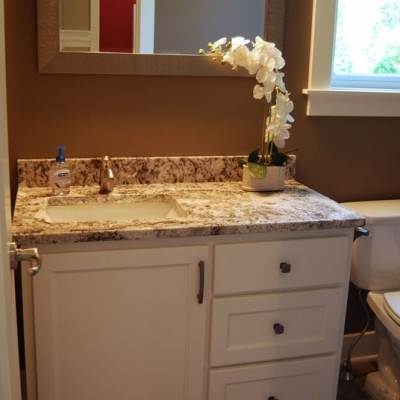 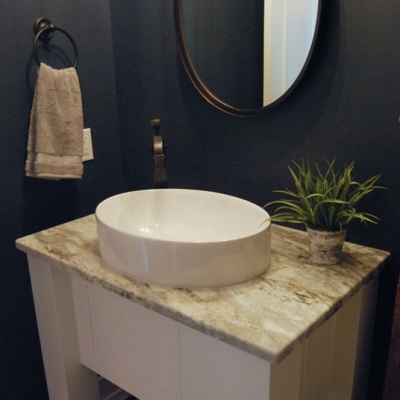 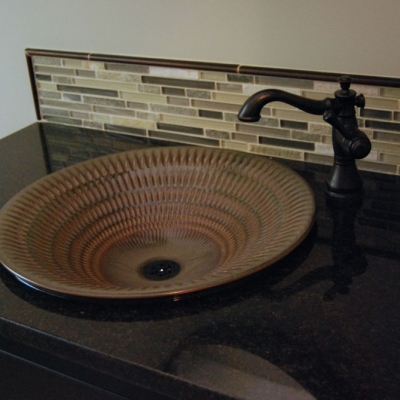 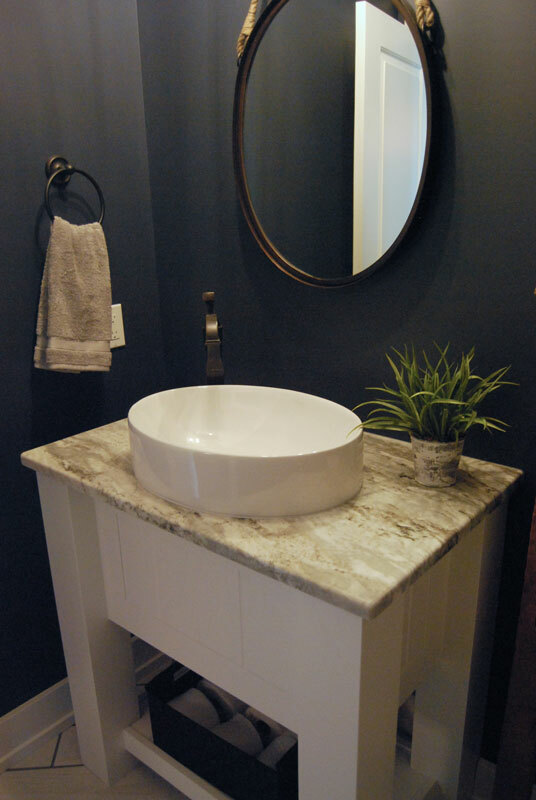 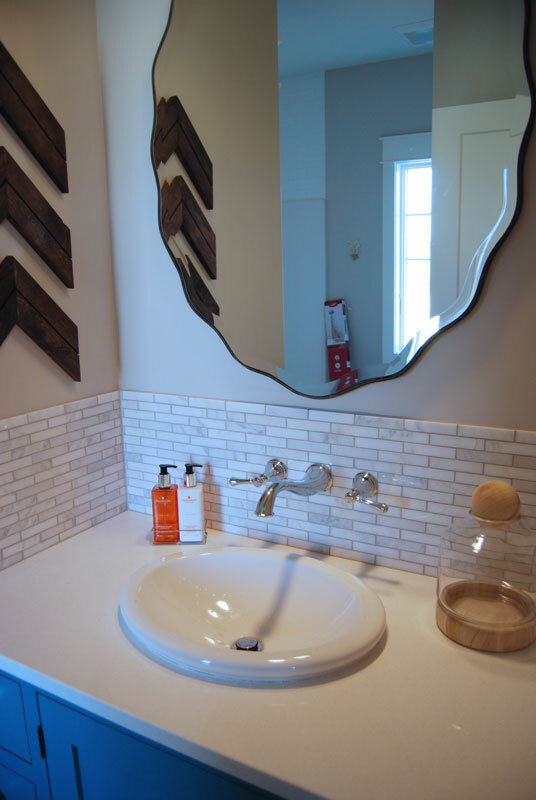 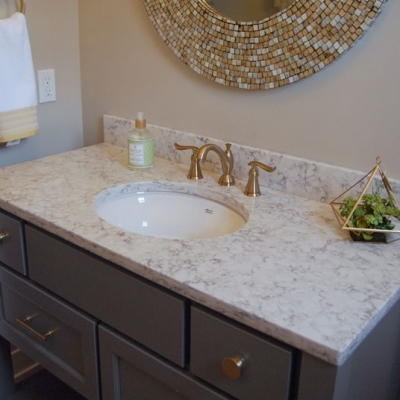 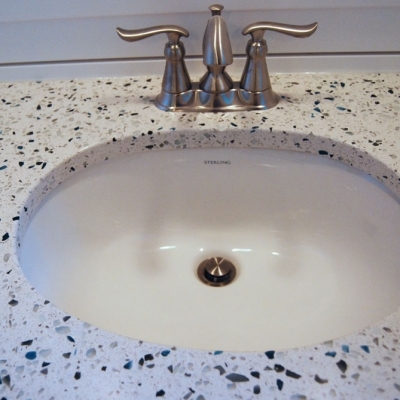 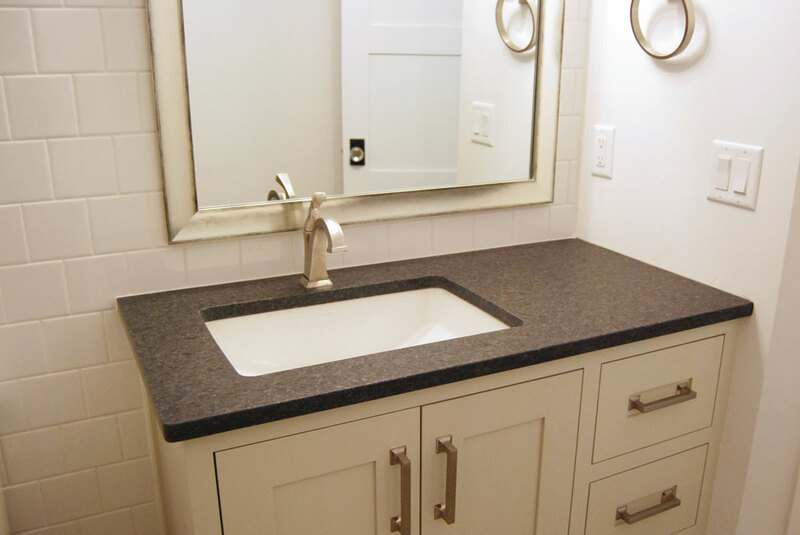 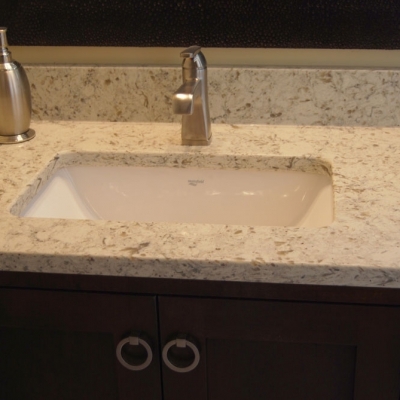 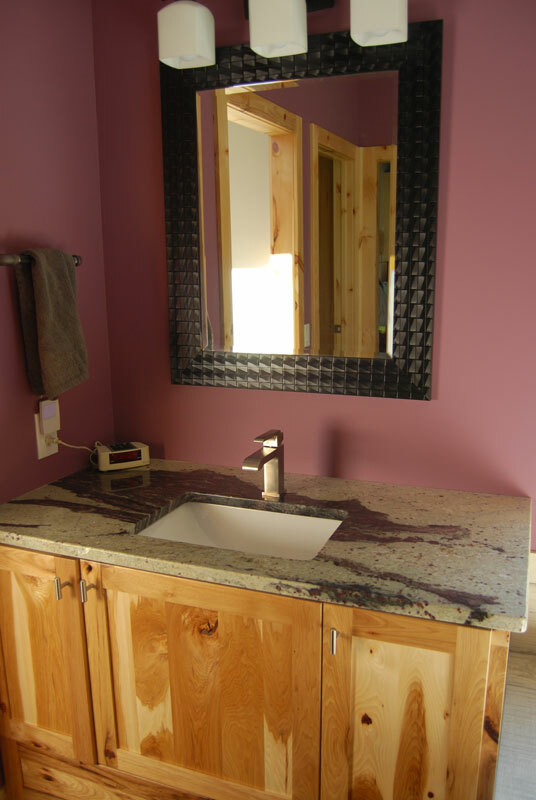 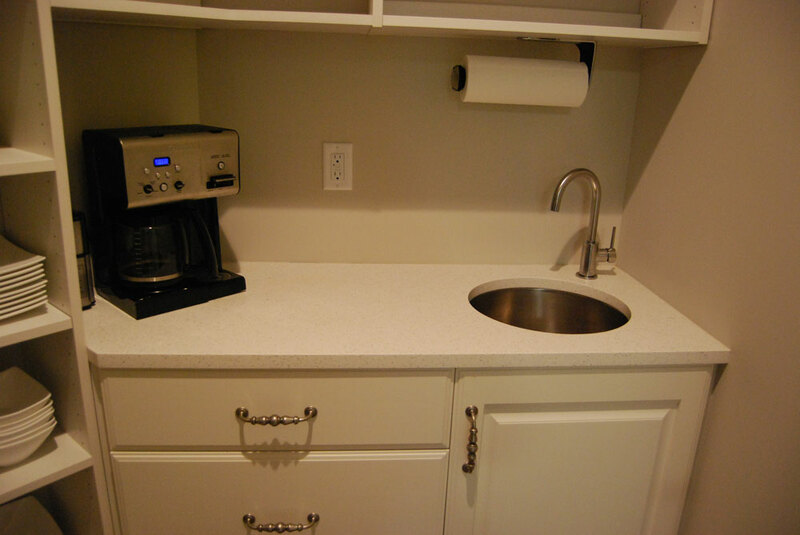 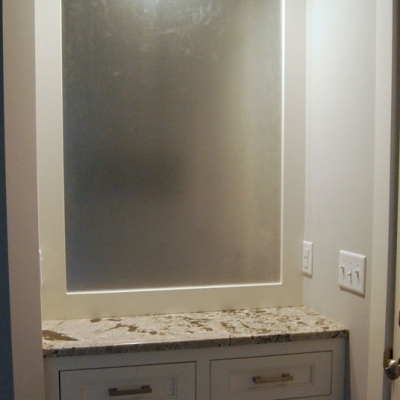 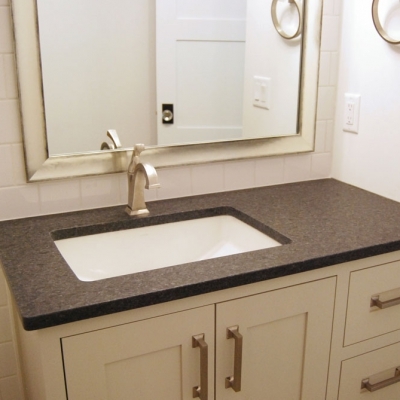 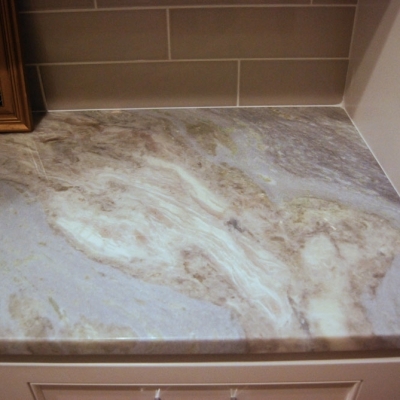 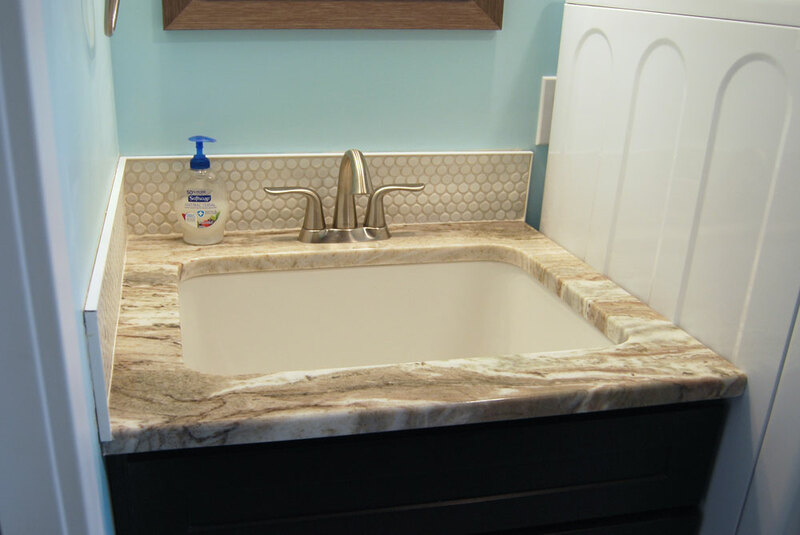 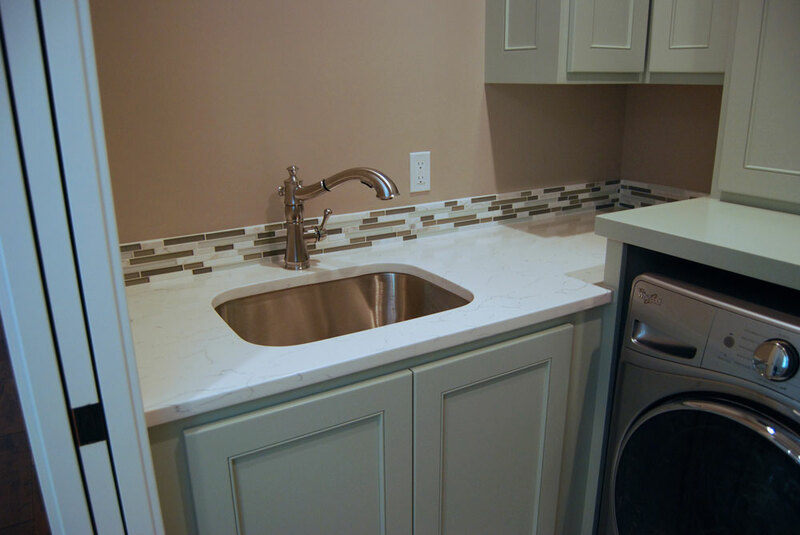 Whether you are searching for a small bar top, vanity top, hearth, or other application, Premier offers hundreds of remnants to choose from in a variety of colors and sizes. 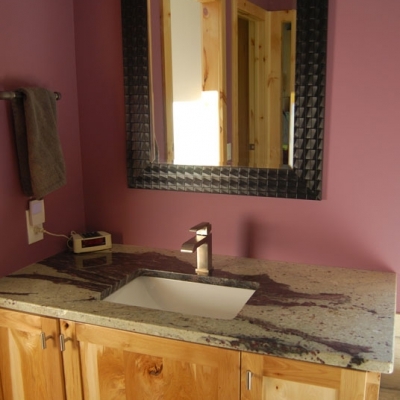 Remnants are a phenomenal option if you are looking to do a smaller project for a discounted price. 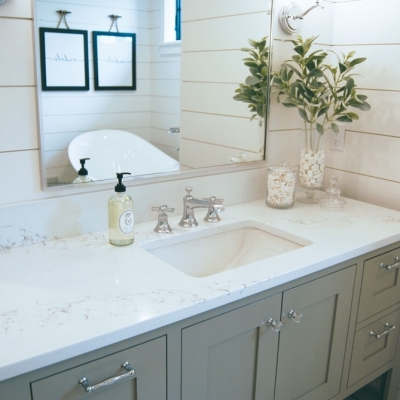 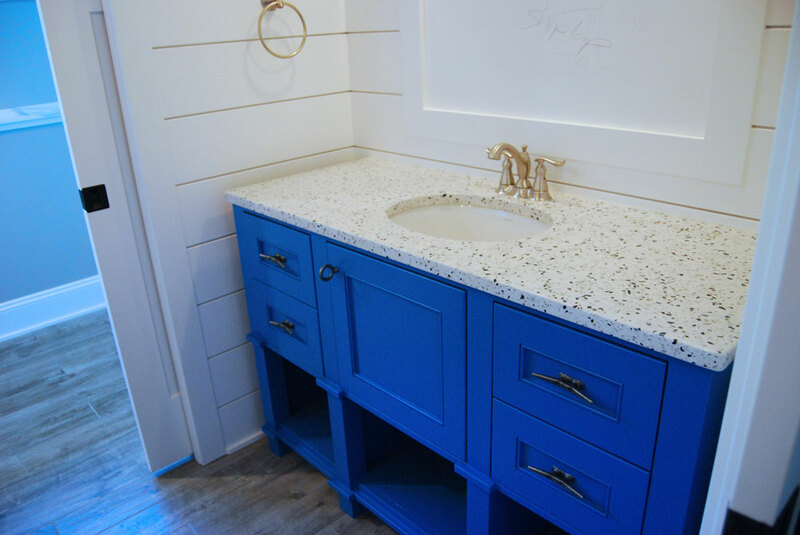 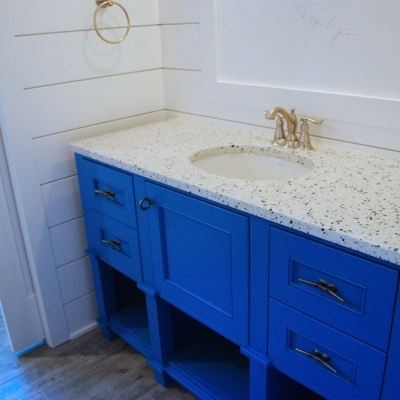 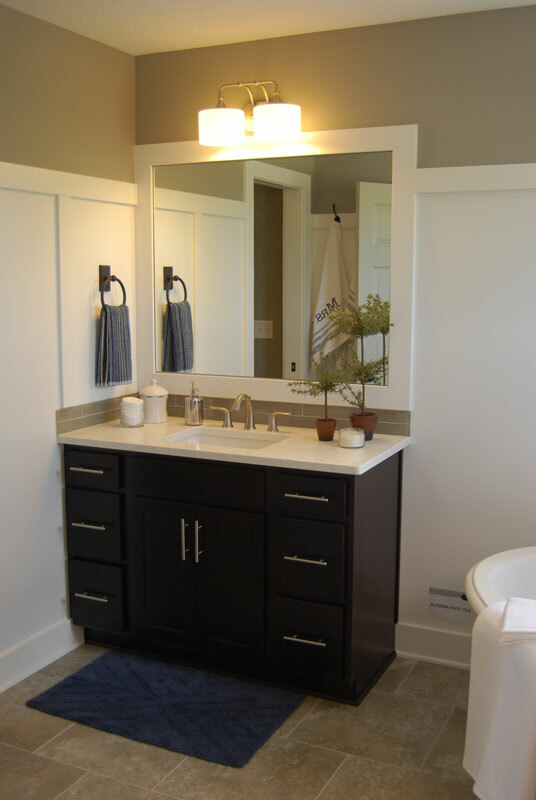 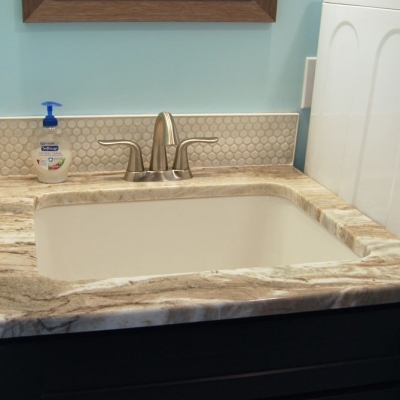 While it is highly unlikely to be able to do larger projects such as kitchens or areas with multiple pieces out of remnants due to dye-lot differences, there are usually a number of options for longer bath tops and small islands. 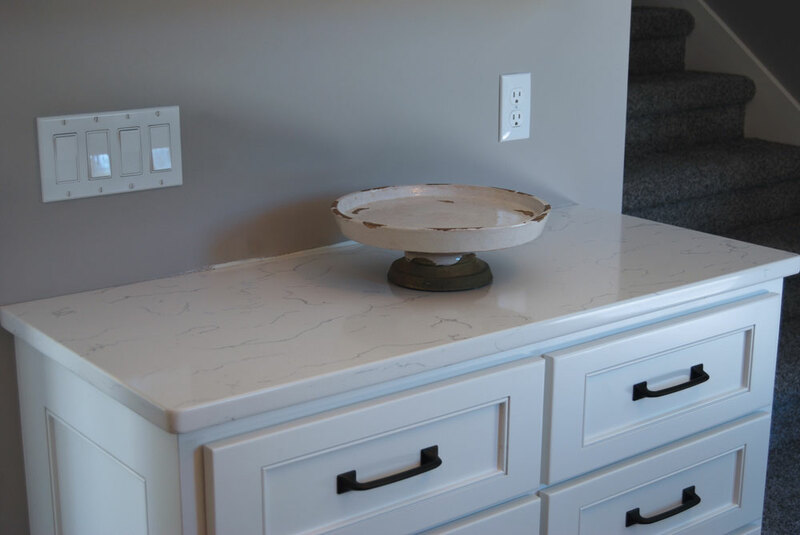 Remnant selection constantly changes as we cut slabs, and you can often find anything from quiet quartz colors to uniquely characteristic granites to marble, soapstone, or other natural stone.